You can feel comfortable being yourself in our laser facility. When you visit us, we want you to feel more like your true self. We understand from working in the field for over seventeen years that laser hair removal is not a cookie cutter experience. There are unique challenges for both you and us. Androgen driven hair can be challenging in some cases. We also understand that some people are questioning or exploring their gender identity that may take some time. Different people are at different stages of this process. We are the only laser facility in Pittsburgh that offers complimentary demos to walk you through the process so that you are completely comfortable and fully understand the process. We have one laser professional with over seventeen years of experience. That means that you won’t be handed back and forth between multiple laser techs with different degrees of experience, credentials and qualifications. A laser office should be accredited, sterile, sanitary, private and clean. That’s what you would expect at a doctor’s office like ours. We look forward to meeting you face to face and to answering all of your questions to your complete satisfaction. We want you to look us in the eye to learn that what I’m saying is not just marketing hype. Many transgender people experience a period of discovery and identity development. At Happel Laser, we understand that your gender has everything to do with your identity. We are familiar with the needs of transgender individuals. We understand the internal conflicts, discord, and anxiety created by an assigned gender role. 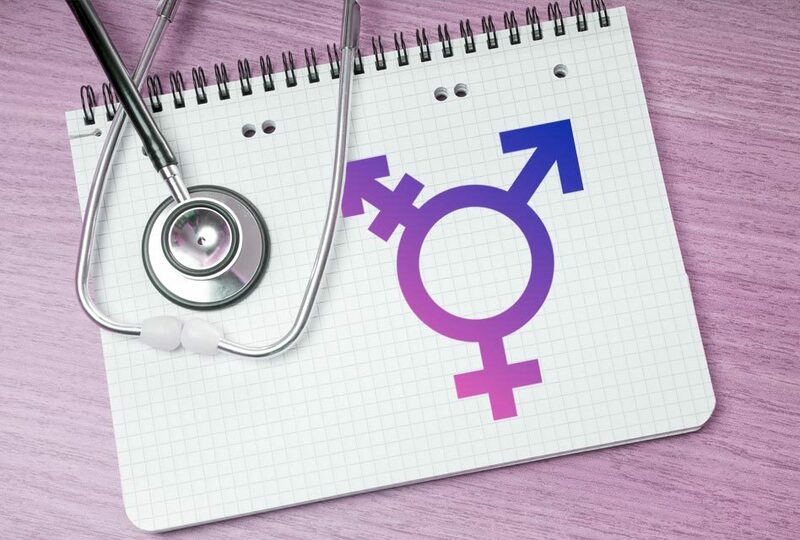 It often pushes many transgender people to seek treatment to improve their quality of life. Our experience treating transgender individuals with unwanted hair is over seventeen years long. This experience is invaluable when talking with us about your feelings during your affirmation process with us. We also understand the emotional strain in dealing with and experiencing transphobia. Many struggle to find a laser physician and a laser office that they can trust. At Happel Laser, you will feel comfortable, safe and confident with your results. You can be yourself when you are being treated within our facility. Do your homework before making your final decision. 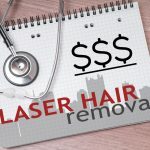 Minimize your risks and prevent losing money unnecessarily with an impulsive uninformed choice for your laser hair removal. Laser can be less painful but not always and usually less expensive in the long run that electrolysis. However, it may not be a viable option for everyone. 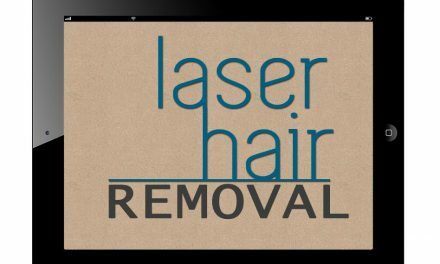 Electrolysis is permanent hair removal while laser is laser hair reduction. Laser works best on people whose facial hair is dark and their skin is light. The more contrast that there is, the more effective the treatments will be. Electrolysis takes a very long time. If you are having it done, you must be very patient. It definitely works but it is slow. Remember that means treating one hair at a time. That translates into many more treatment sessions than most people can manage. Laser is much faster and for many – less painful. Laser is usually less expensive compared to electrolysis in the end. Great companies have great reputations for the experience that they offer. Places like Starbucks, Disney and Apple enjoy the fruits of building great products and experiences. Our reputation in the community as a respected physician’s office is no different. However, don’t take our word for it. Talk to your friends or read consumer reviews. Check the qualifications of the laser center before you go for your first visit. Read all of the reviews on any place you are considering. Our Yelp and our Google Reviews are your friend in this regard! Doctor’s offices tend to put more emphasis on comfortable and effective treatments. That is true especially when the doctor’s name is on the door. Trust is extremely important when considering laser hair removal. Price is important too. We are more affordable and cost much less than the laser chains. That is why we don’t push expensive laser hair removal packages. We don’t ask you to sign a binding contract like the laser chains. Prepaying for packages is also risky. If the laser office declares bankruptcy (as many have in our city), you will lose all of that prepaid money. 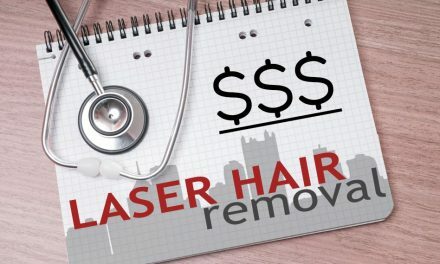 Read about package laser hair removal packages before you commit thousands of dollars. Do-it-at-home laser, home IPL (intense pulsed light – which is inferior to laser), home waxing or sugaring is not as effective as having a professional do it for you. Similar to electrolysis, it’s essential to seek out a qualified professional for laser hair removal to reduce your risk of undesirable side effects. The risk with these do-it-yourself products is that they’re expensive and don’t always deliver results. Especially with androgen driven hair, which on the face can be especially stubborn. The companies that make home removal laser and IPL devices purposely have to turn the power down so that you can’t hurt yourself resulting in lawsuits. That makes these devices ineffective and potentially dangerous because you have no idea what you’re doing. Our suggestion is that you save your money and have your hair removed by professionals with over seventeen years of experience. Our goal is to help transgender individuals feel genuine, authentic, and comfortable with their external appearance. 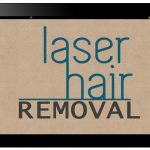 Seeking hair removal should be one of the first things that you do in your period of transition. It is important for us to help you to achieve your genuine identity. As a result, hopefully our society can be more trans-inclusive. You will be glad to know that we can truly help you feel more comfortable in your skin. However, just because a laser place calls themselves “transgender friendly” does not qualify them to be experts in the field. The trans-gender face is special and we understand it. 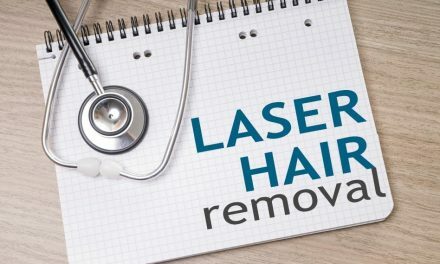 You don’t want to be a guinea pig to a less experienced laser office.Are you looking for a reputable laser office with direct doctor supervision? Are you looking for a confidential and safe environment where you will be treated with respect in your quest for self determination? We also understand the needs and unique challenges of the Trans community. We have over seventeen years working in the field. We are a trusted and reputable doctor’s office with all that that implies. We offer a completely free consultation. There are no obligations. After the consultation with our experts, if you don’t feel that laser is the answer for you, you can walk away. For those who are interested we are the only office in Pittsburgh that offers a free demo. You can feel exactly what it’s like before you commit to anything. Come in and kick the tires at no cost! Our laser reputable medical practice is devoted to the latest scientifically proven technology devoted to transgender affirmation. 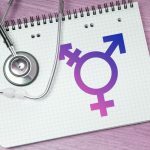 You can be assured of complete confidentiality with a transgender experienced and knowledgeable staff. Don’t go to a sketchy chiropractor’s office, hair or nail salon where there is absolutely no medical supervision. That’s why we don’t push expensive packages. We are the more affordable laser option. Don’t resort to shaving any longer. Call us at 724-969-0600 and come meet us face to face or click simply here to learn more. We have evening and weekend hours available for your convenience.